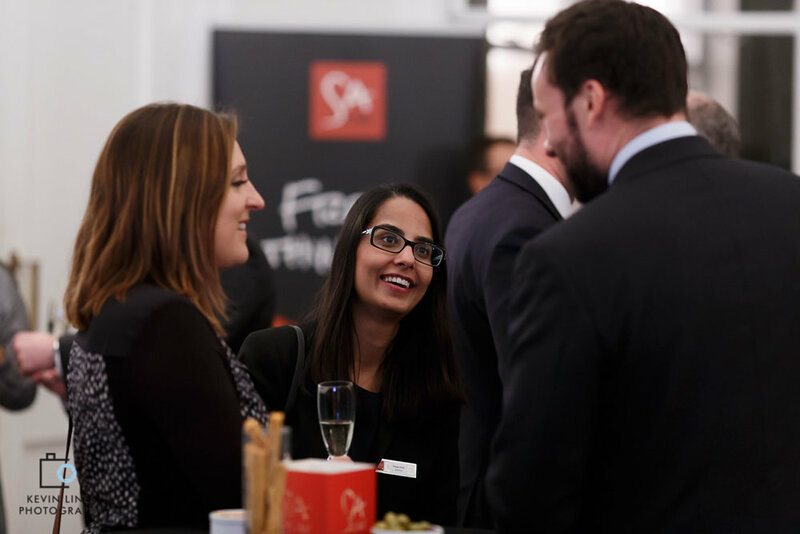 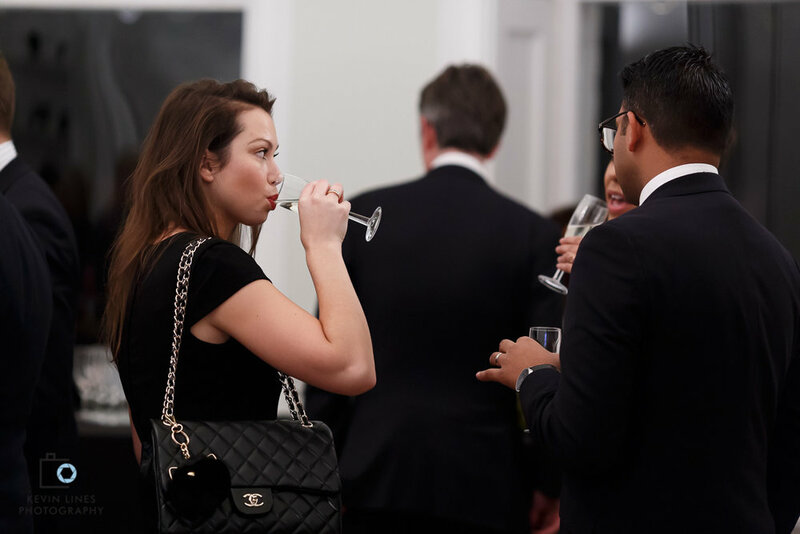 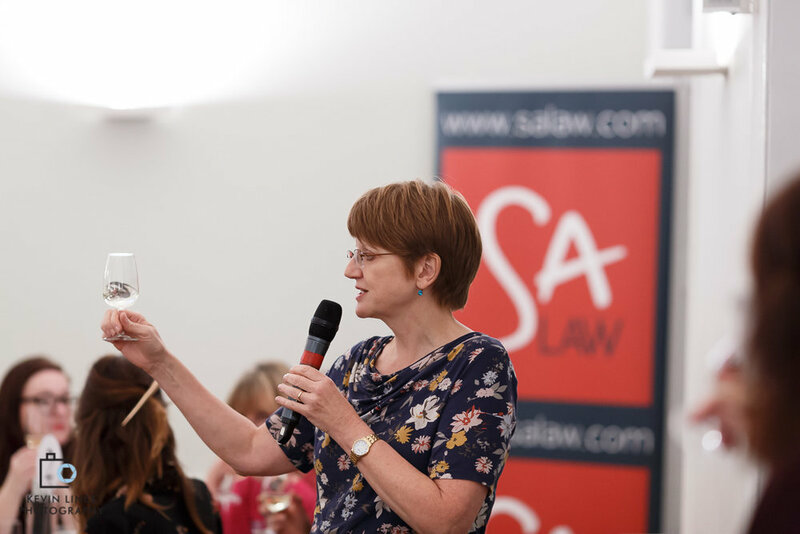 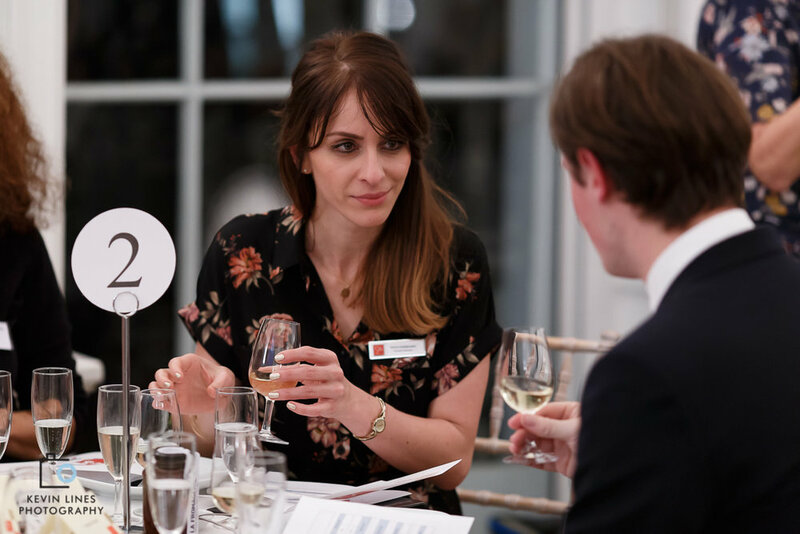 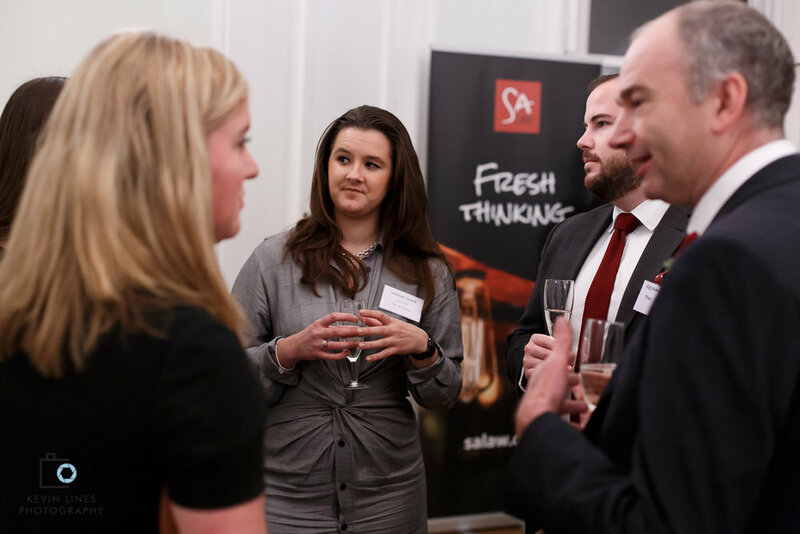 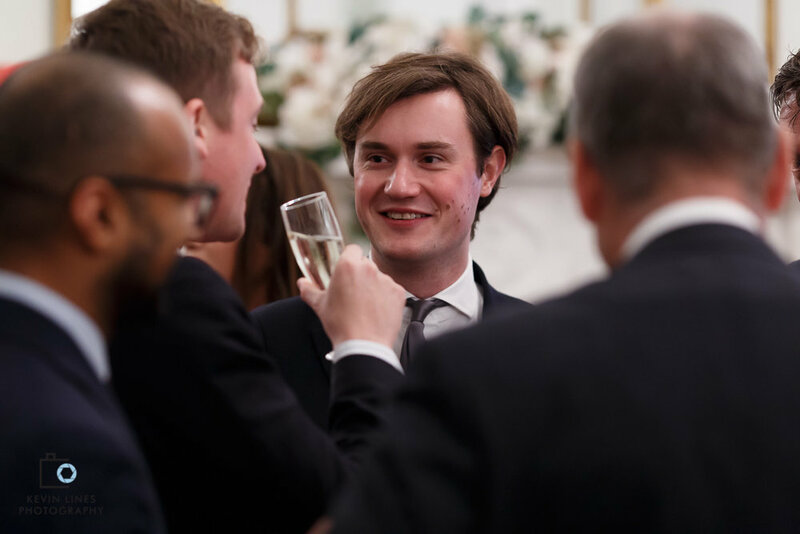 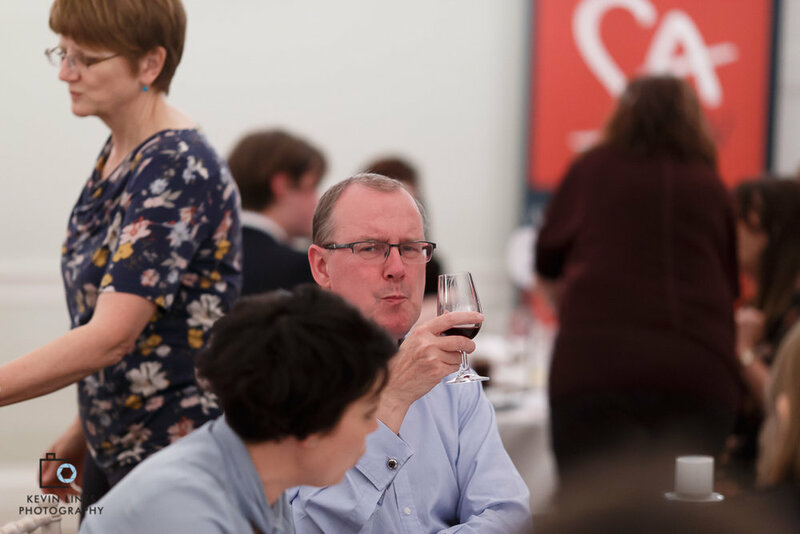 SA Law held their annual client wine tasting evening at Asia House, just off Oxford Circus in London. 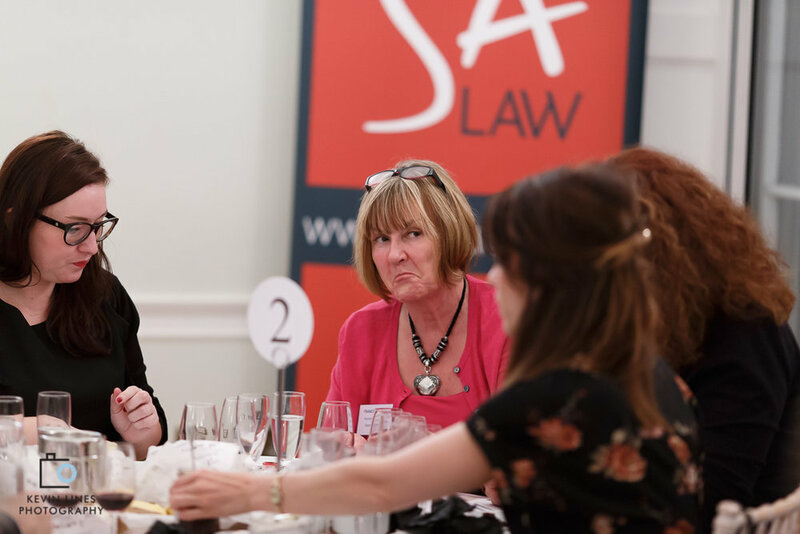 This was the third year I have been back to photograph this keenly contested event, and as usual the evening provided some great photo opportunities! 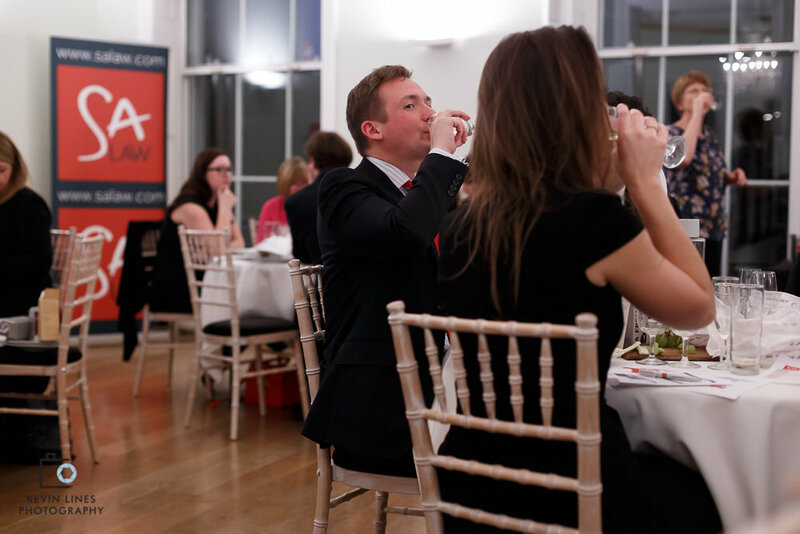 Here a few photos from the evening.